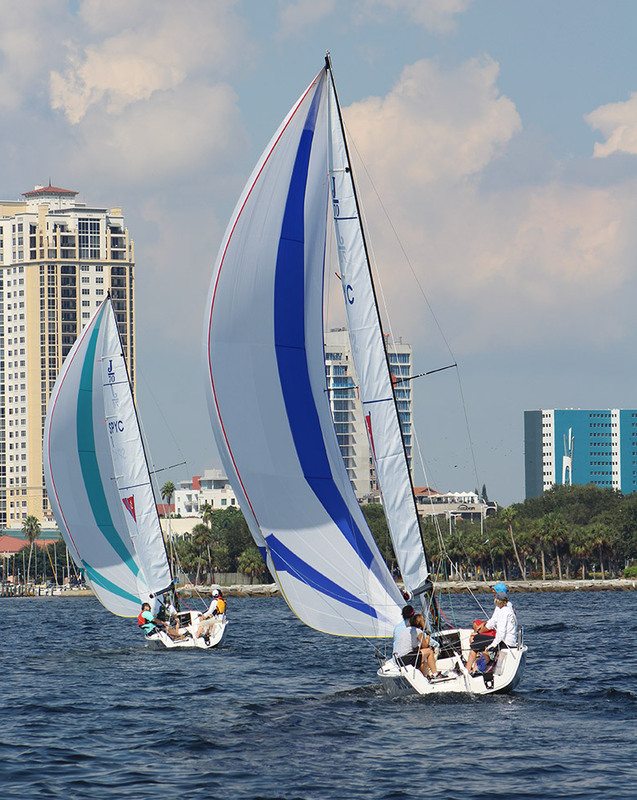 The St. Petersburg Sailing Center has been home to novice sailors and expert racers since the early 1940's. Community memberships are available to those who live in the Tampa Bay Area. 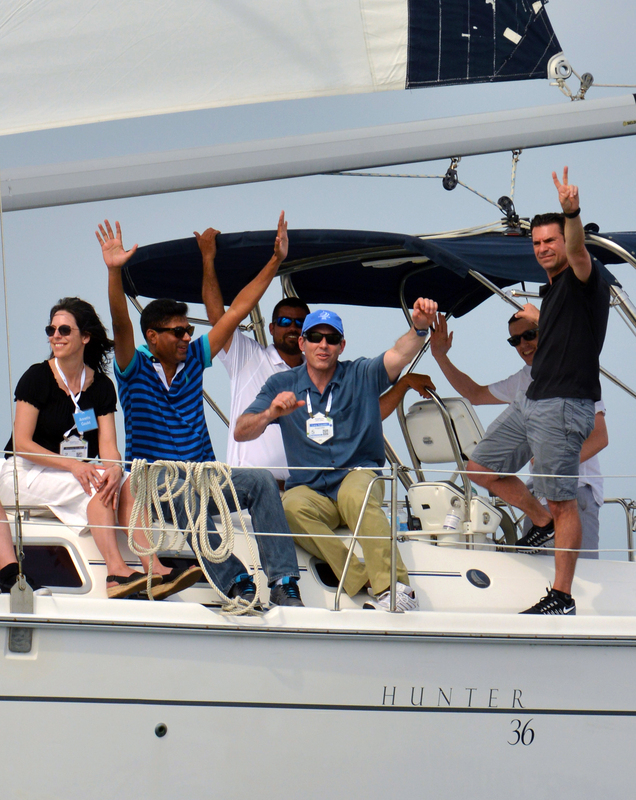 Summer Adult Sailing courses are filling up quickly! Join us on the water this May for a learn to sail course. Learn more by visiting www.sailstpete.org. Looking to add vitamin sea into your life? Visit www.sailstpete.org to find out how to get involved. St&period; Petersburg Sailing Center St. Petersburg Sailing Center is at St. Petersburg Sailing Center. 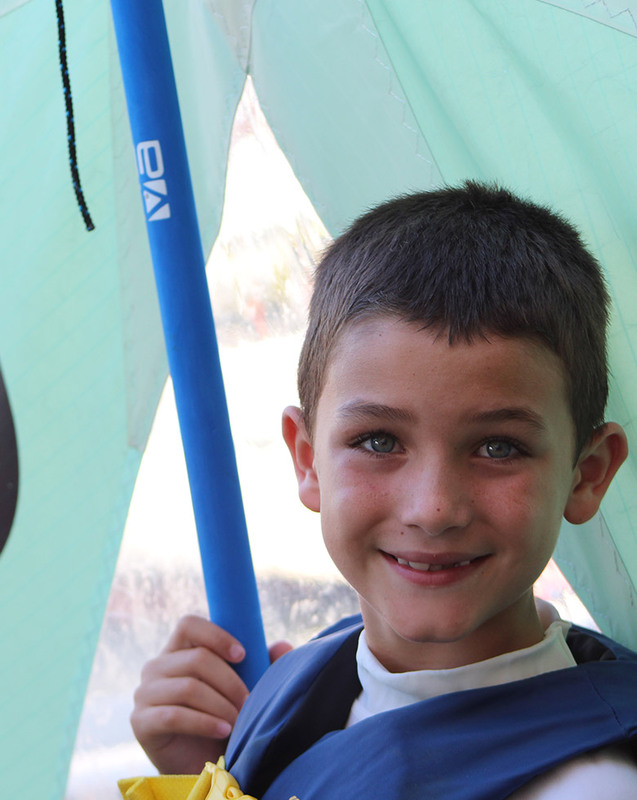 Ready to take your sailing skills to the next level? Inquire about our Sonar Package Add-on! This is ideal for sailors interested in learning more about racing, sailing larger boats and working on team dynamics. Twilight Racing is back! Be sure to make it a staple in your schedule every Friday night! Tomorrow is the big day! We are looking forward to hosting the our semi-annual Adaptive Sailing Expo on April 13th, from 10:00am – 12:00pm. This event is a partnership between the St. Petersburg Yacht Club and the City of St. Petersburg’s Therapeutic Recreation Department, and is designed to give people with various physical and developmental disabilities the chance to experience these lifestyle watersports in a safe and controlled environment. St&period; Petersburg Sailing Center St. Petersburg Sailing Center shared a post. Hard work and practice makes perfect!